At one point or another, most people have heard that “God is love.” Of course, while it doesn’t seem at all loving to intentionally wound your own son, the situation looks different if the son offers himself on his own. Why would Jesus offer Himself like this, though? Is this an example of undue influence on the part of the Father? After all, Jesus says, “For this reason the Father loves me…” so perhaps Jesus really doesn’t really want to die, but He is doing it under coercion, more fearful of losing the love of the Father. In another section of the Gospel of John, Jesus says something that is crucial to the equation: “Greater love has no one than this, that someone lay down his life for his friends.” (John 15:13) From Jesus’ own mouth, we see that the most supreme display of love is that act that sacrifices oneself for the good of another, and that is what Jesus wants to do. Look again at John 10:11, “I am the good shepherd. The good shepherd lays down his life for the sheep.” Jesus’ motivation is not a fear of losing the love of His Father, but a desire to show His love to us. 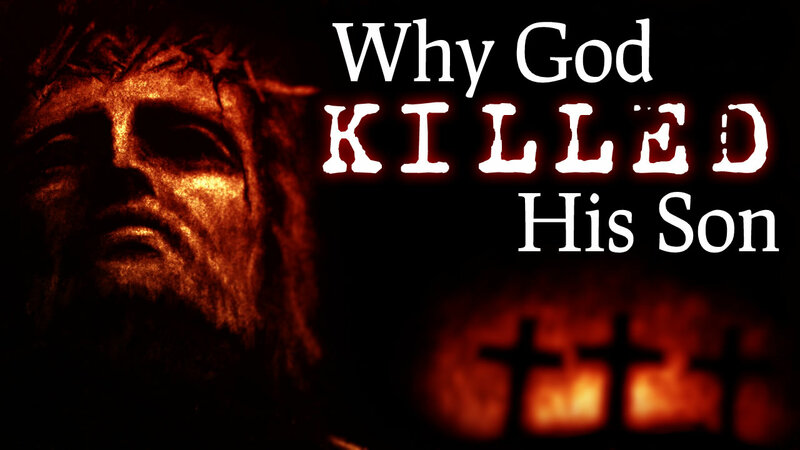 Why does the Father send the Son to die? Because the Father loves us. Why does the Son choose to come and die? Because the Son loves us, and the Son loves the Father. For any good parent, they long to see their children achieve the goals they set for themselves. Good jobs, nice families, stable futures, personal growth; these are the things parents wish for their children, because they love them. If a child wants to do something that will fulfill them and bring them joy, any good parent wants the child to have every opportunity to have their dreams come true. If Jesus is telling the truth, and He truly desires to show His love by laying down His life, then for God the Father to allow and even plan for that is not unloving at all. In fact, to deny His Son the right to lay down His life would be the unloving thing to do. God the Father plans for God the Son to sacrifice Himself, because that’s what the Son wants to do.